The Scriptel brand of signature pads you purchase from Computime are already protected by a standard manufacturer warranty. However, we know that you use your signature pad in critical business processes and, in most cases, you simply cannot afford any downtime. That’s why Computime created the RapidCare program. It provides an added level of service for your business applications where an interruption in use may result in lost sales and productivity. Think of this as an insurance policy included at no additional charge with your Scriptel pad. 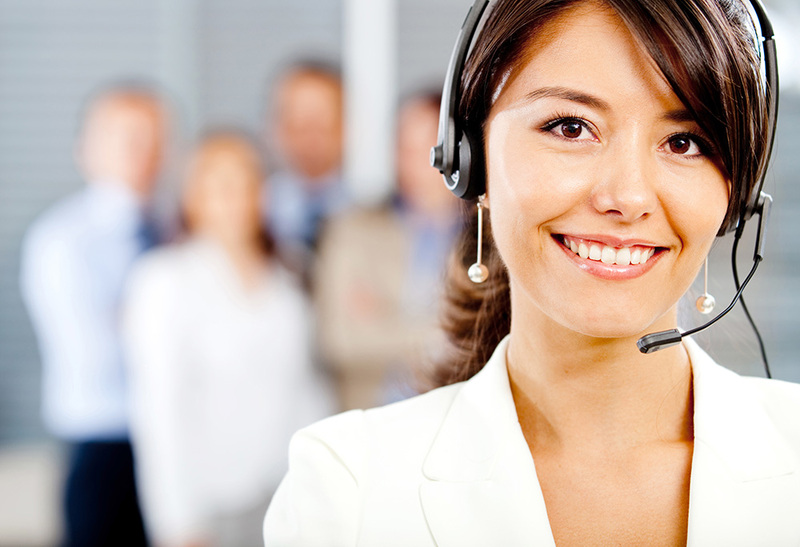 Fast, reliable customer support with a dedicated phone number and RapidCare support team. * Based on normal wear and tear. Excludes misuse, neglect, abuse and provided that the unit has not been altered or modified in any way. ** Replacement pads will be shipped, next day delivery, to all continental US locations. For warranty defects, there will be no charge. Dedicated customer support for fast, reliable answers to your questions. Overnight RapidCare replacement of a Scriptel signature pad. If your pad malfunctions for any reason, just call the RapidCare hotline at 844-972-7478. If the Scriptel support team cannot resolve your issue during that call. we will immediately ship a replacement pad for overnight delivery, anywhere in the continental US. Computime will handle the warranty exchange for you with an overnight replacement at no additional cost.